Sustainable growth requires recruitment and retention strategies, programs and tools that work. When leadership and recruiting teams make recruiting a priority, the return on investment is measurable! 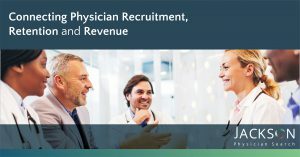 Investing in best practices makes “dollars and sense,” when $1 million in annual revenue per physician is at stake. Define accountabilities for leadership and recruitment teams that impact time to fill and retention. 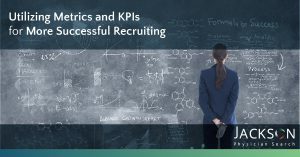 Identify key performance indicators for measuring the efficiency of your recruiting efforts. Determine the benchmark data points for building your ROI model. Faster fill with physicians who fit! Accelerating a search by 30 days equals $80,000 in revenue. 1 in 4 practicing physicians receive between 24-40 potential job opportunities a month. Continue reading this whitepaper by clicking the download button.